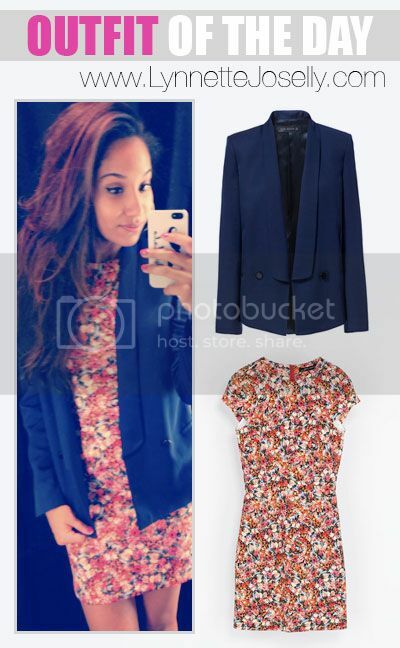 What I Wore: Printed floral dress (Zara) and navy blue tuxedo collar blazer (Zara). Summary: Even though Summer is over, this doesn't mean you have to hide all your floral print clothing. This fashion trend will actually continue blooming during the Fall season. 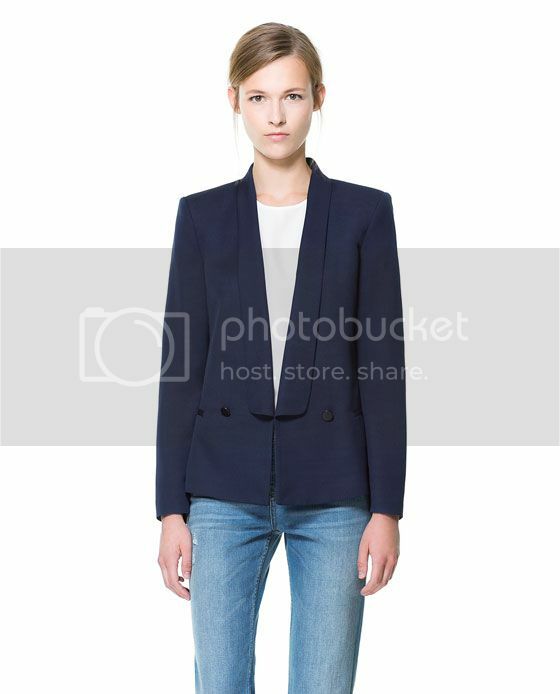 Here is a conservative outfit that works well for a casual day in the office. 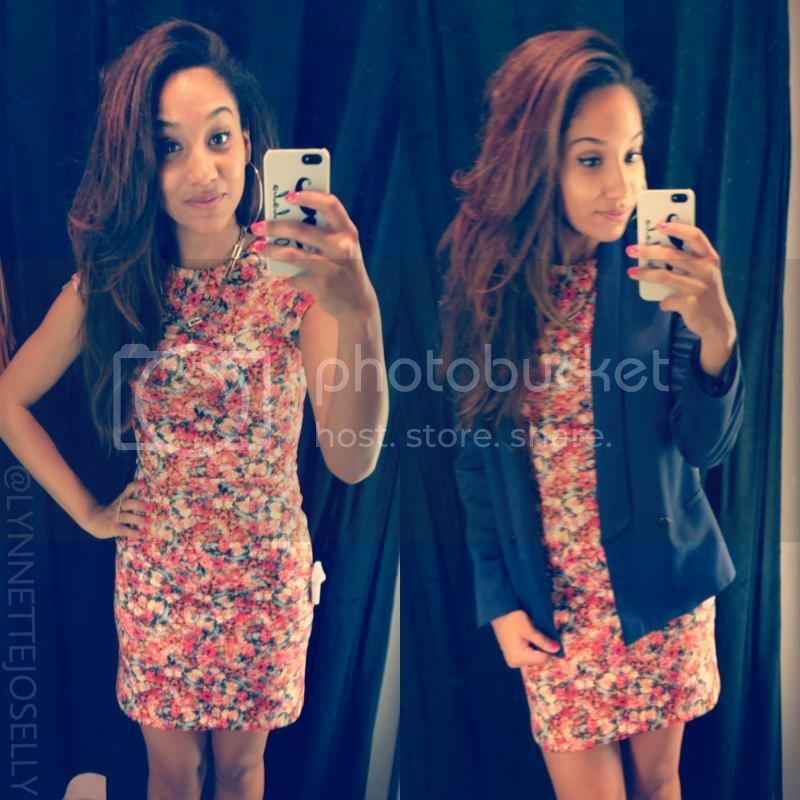 Its the perfect length and fit that can be paired with a blazer for more of a business look. Keep accessories simple since the print is already loud and don't forget that closed toed pumps are more appropriate for the work place. This website is especially for the women. 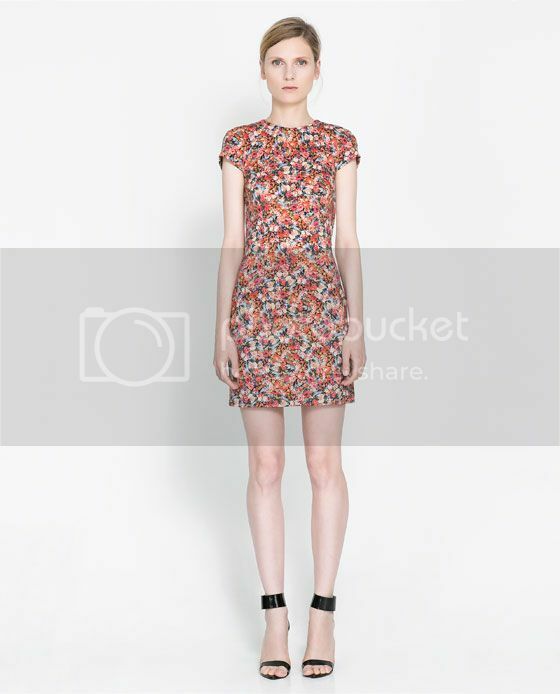 A lot of dressing designs according to the latest fashion trend and women must follow this site to update with fashion. Actually, I need custom written research papers but yes i will share this site with my wife and fully hope she will happy to get it.